Politics and socio-economics blogger Lim Sian See in busting propaganda, says Sarawak Report has just fallen into a trap. In a recent post on his blogsite LSS, we are told in greater detail how deep a hole Clare Rewcastle Brown may have fallen in. Thuds aside, we all know Sarawak Report has been known to be laced with lies and distortions. You can also check it here and here. In response to a specific example given by Protection Group International (PGI) which says a certain document has been tampered with, Sarawak report just made a post showing two copies of the same document which they allege that it was the one meant referred to by PGI. Sarawak Report admits PGI allegations that at least ONE document had been modified.Specifically with regards to this one file, Sarawak Report says “A simple examination of the so-called “meta data” identifying this document from our original report does indeed show that it was opened by Xavier Justo (‘xavierj’) on January 17th 2013.However, Sarawak Report in detail claims, at least for the purpose of this document, there is “No Difference! – We Prove How The Allegations Of “Tampering” Are Lies”. However, I am of the opinion that with this ill-advised post by Sarawak Report, they have essentially screwed themselves. Yummy, Is that a trap? Sarawak Report essentially condemned Xavier Justo as the source of the data theft – essentially confirming his guilt. I am sure Xavier is none too happy about this. Sarawak Report essentially confirmed that at least one file has been modified by Xavier Justo but there was no change in this one document. But what about the dozens or so documents and emails that Sarawak Report has already published? Can they similarly confirm that all such documents have not been tampered with, modified and the contents substantially changed prior to being passed to Sarawak Report or changed by Sarawak Report? Remember now that the Police have a copy of those files and can easily compare with PetroSaudi’s original files. Sarawak Report also essentially condemned themselves of being in possession of stolen documents passed on or sold by a suspected criminal, Xavier Justro. No matter how you cut it, Xavier Justro is guilty of data theft. 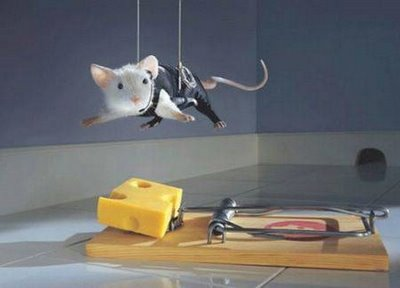 Whether he is guilty of blackmail or tampering with stolen property or for selling stolen property remains to be seen. It is more likely than not that the person(s) behind Sarawak Report will be found guilty and end up in jail. Now that Xavier has been condemned and guilt proven by Sarawak Report, he is likely to feel betrayed. Hence is more likely than before to fully cooperate with investigations and happily point out those involved in this chain of data theft and show which documents, if any, that he has tampered with and by how much. If I was a conspiracy theorist, I would think that PGI and PetroSaudi has probably laid a trap for Sarawak Report – which they gladly fell into. Whilst I am not a legal expert but Sarawak Report’s threat to sue others for libel based on stolen property that they themselves say have been modified (but no change) seems a bit far-fetched and unlikely. You committed a crime which you just admitted to and you still want to sue for reporting on your crime? In the meantime, I still believe that Sarawak Report has not told us the full story of the PetroSaudi-1MDB dealings and have deliberately and very selectively released only a dozen or so documents to paint and manipulate a story to point to songlap or conspiracy to cheat money. Since Sarawak Report has said that it has 3 million emails from PetroSaudi, perhaps they should release all of it for our consumption and allow us to understand the full story of this transaction with 1MDB, understand PetroSaudi’s business and the real persons behind PetroSaudi. For months, we have been led to believe that PetroSaudi is a shady shelf company with little assets and business and conned 1MDB into doing business with them but now it appears the truth is coming out that PetroSaudi is indeed a sizable company with Saudi royal connections and ownership. 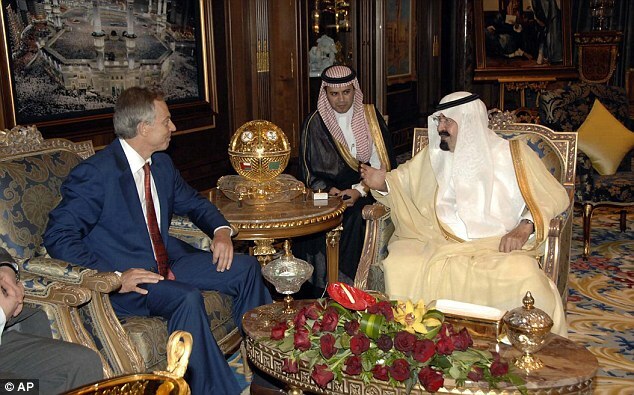 Here is the story of how Tony Blair, the ex-Prime Minister of Britain signed a contract with PetroSaudi who are “founded by senior member of Saudi royal family”. Now it appears PetroSaudi is no small or shelf company with no assets and no liability. Heck, according to Sarawak Report, it has 3 million emails! No small company is able to amass 3 million emails. It would take you 10 years if you create 1,000 emails each and every day. In the name of transparency and fairness, I think Sarawak Report should release all the 3 million emails that they have to allow the public to fairly judge PetroSaudi and their dealings with 1MDB. After all, the PAC, BNM and Auditor-General will soon tell us the full story anyway – complete with full documentation and proof. And plus, the two international auditors KPMG and Deloitte had given the troubled company a clean bill of health and already told the PAC that they fully stand behind their audits.Although Tun Mahathir did advise the public not to trust auditors – even if both auditors are the biggest names in the world and any failure by either one or both of them would be of world-wide consequences and probably would be double the impact of Enron.Heck, CBS even made a movie out of Enron, Here, watch the trailer. Perhaps if both KPMG and Deloitte also screwed up, a movie about 1MDB will also be made about it since it will create world-wide history? 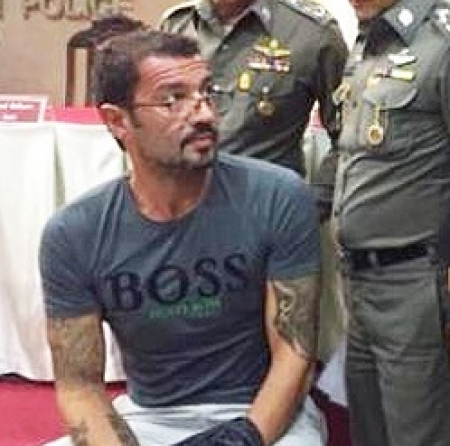 Xavier was resident in Thailand for many years and when he blackmailed PetroSaudi or sold the data, he was in Thailand – hence he commited a crime in Thailand. Going by Tun’s logic, it cannot be that if a Swiss man kills a Spanish man in a fight in Thailand, the Thai police cannot arrest or charge him and only the police in Spain can since the victim is a Spain citizen? If you are in another country, you must abide by the law in that country – and that includes no blackmail, extortion or selling of stolen property or data. Okay.. let’s get back to the main topic.Come on, Sarawak Report. Do the right thing before you go to jail.Publish all the 3 million emails.